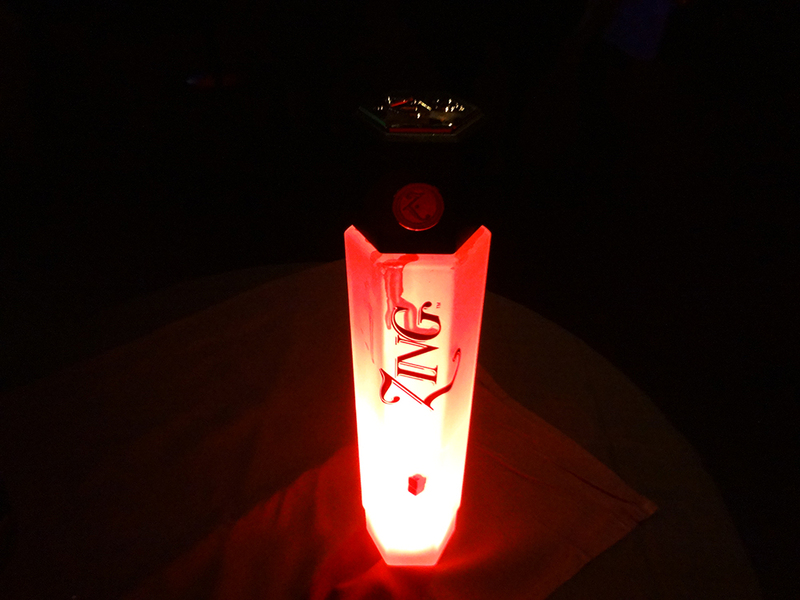 Later as stars splashed the sky ZING felt like dancing. 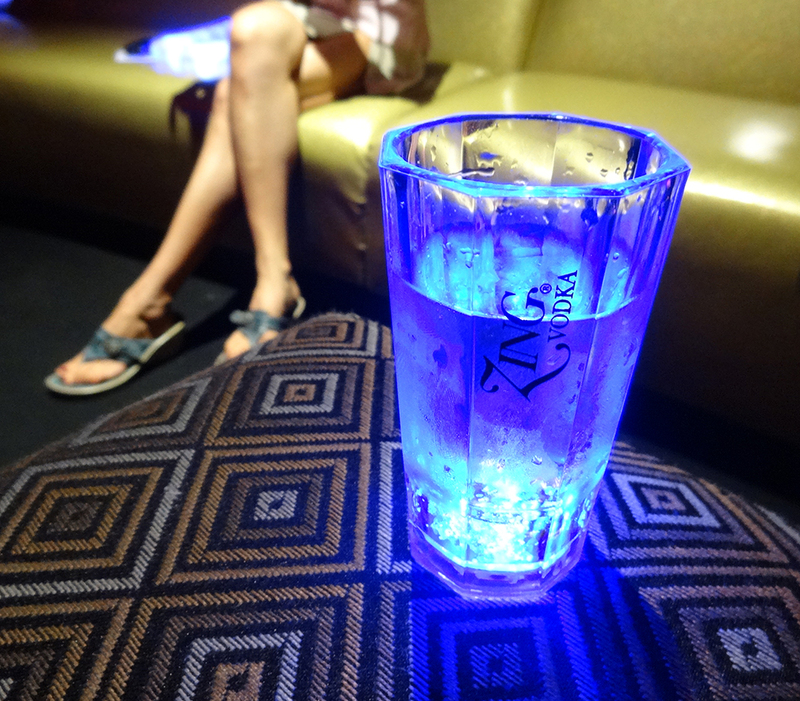 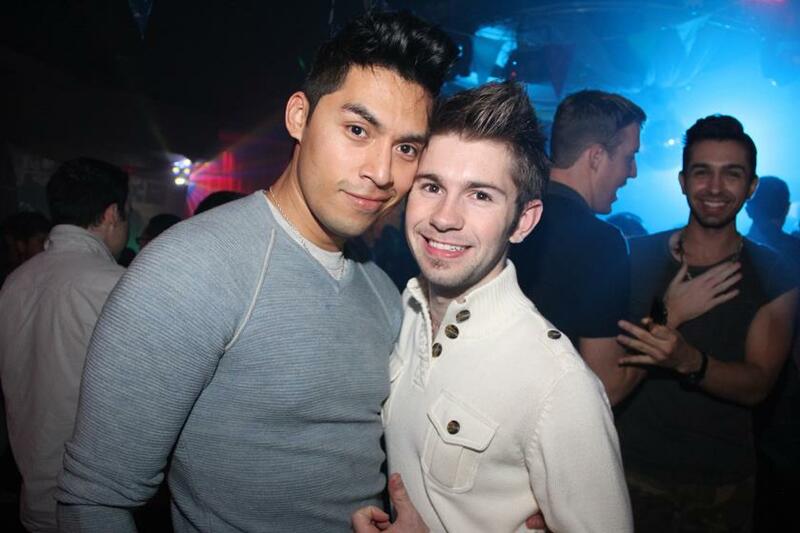 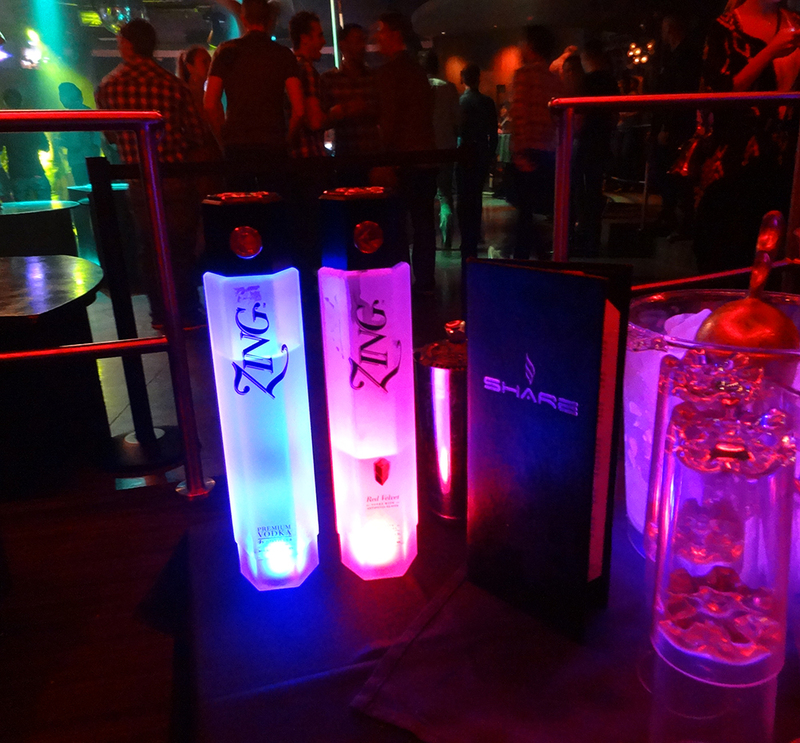 So it swung by another venue that’s been pouring lots of ZING lately—Share Nightclub. 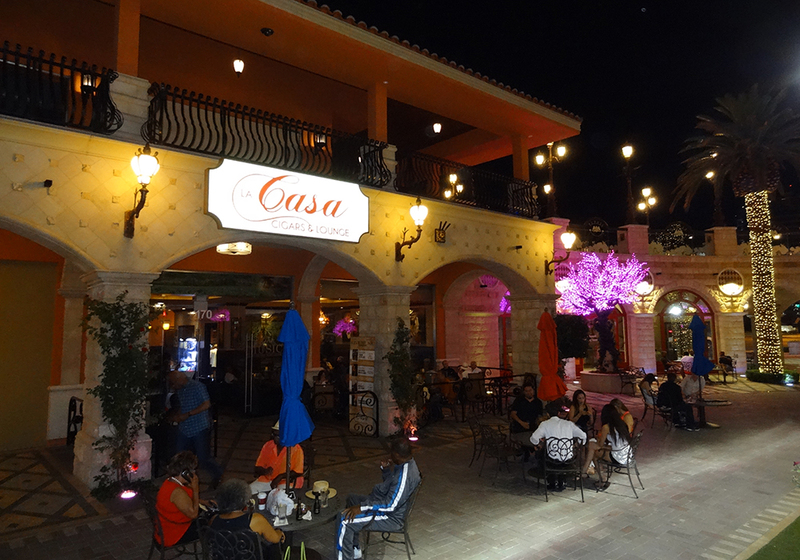 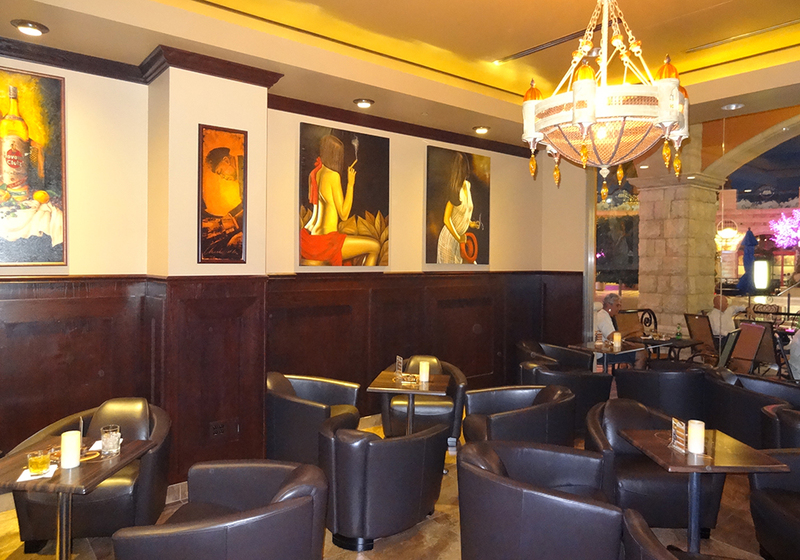 This free-spirited, saucy establishment welcomes everyone and is populated mostly by gay individuals. 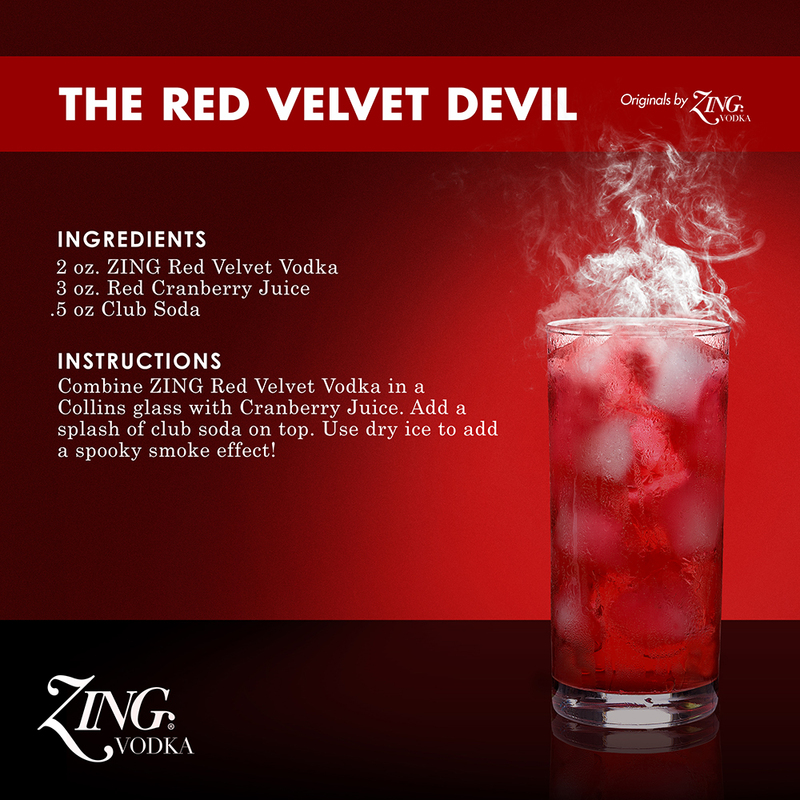 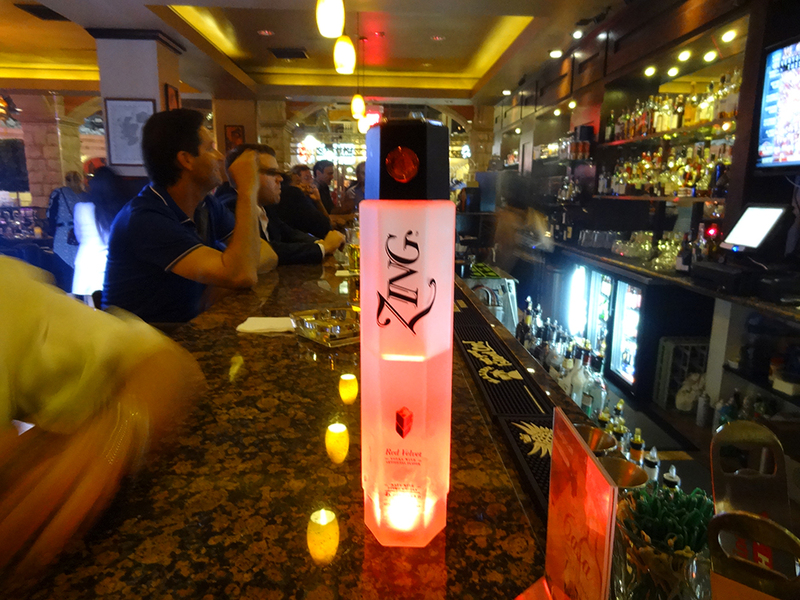 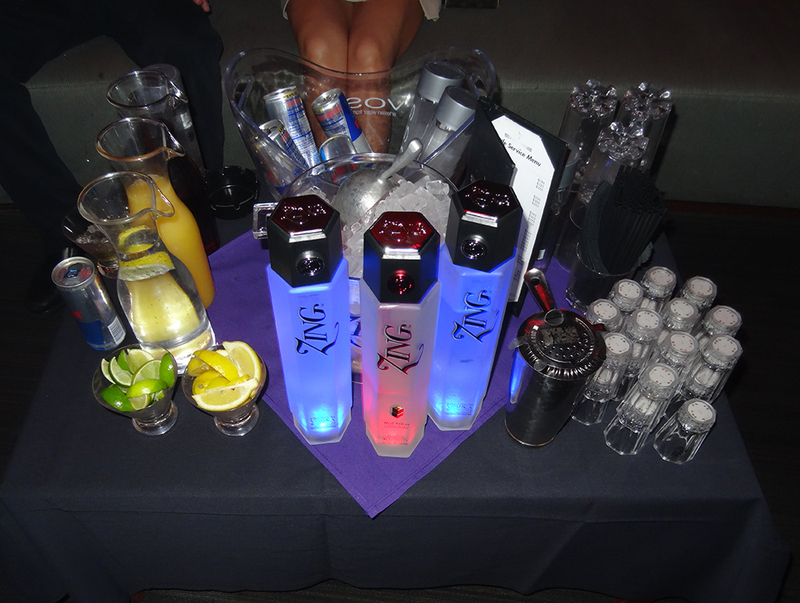 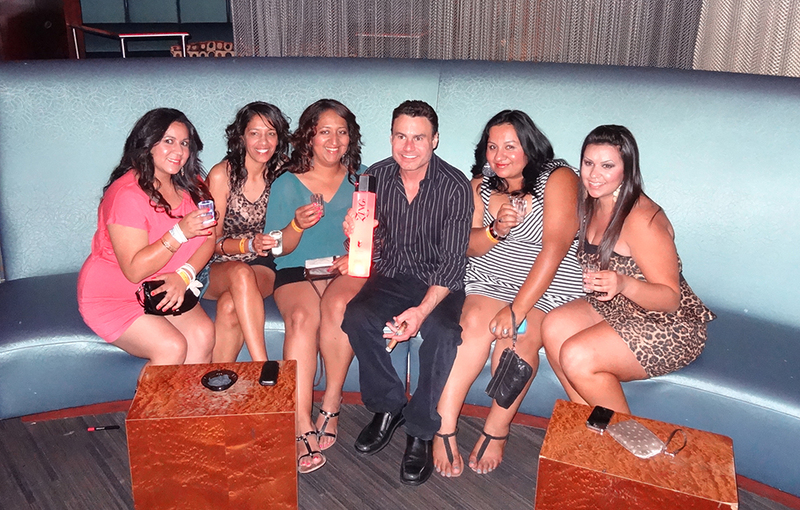 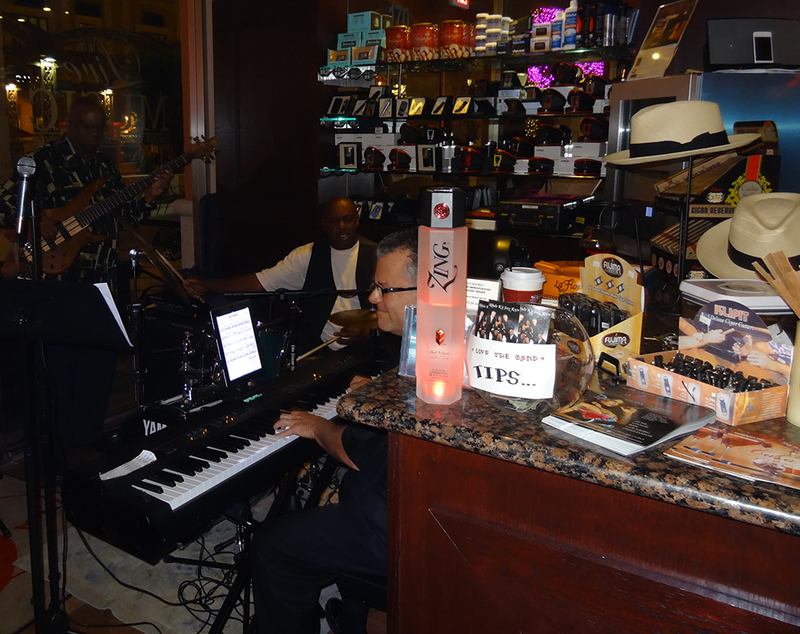 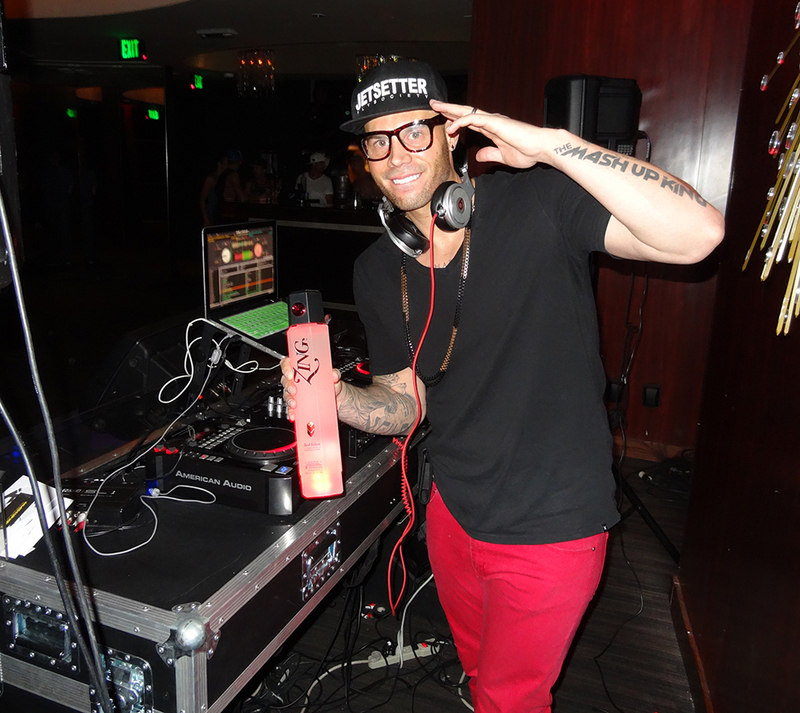 ZING Vodka has a big red velvet heart for all, and is proud that Las Vegas entertains a wide spectrum of lifestyles.